Today again new interview with artist, which like Syberia game. 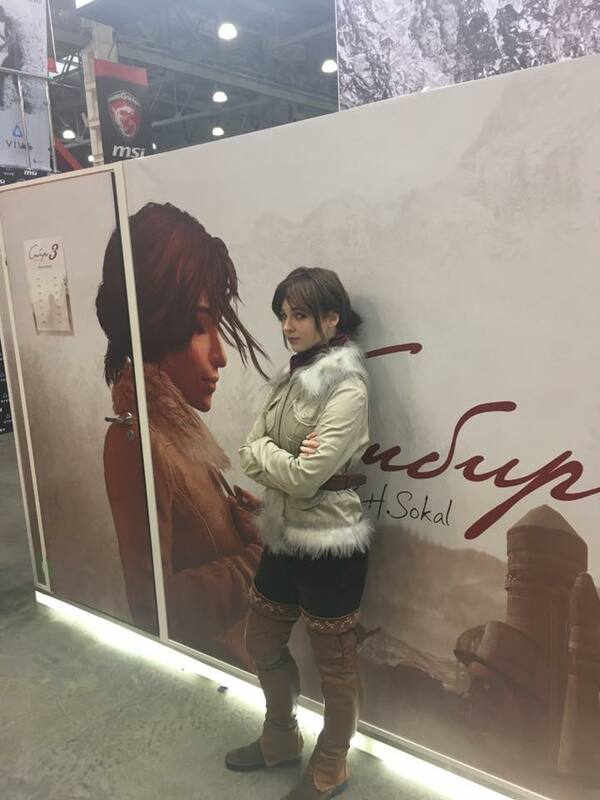 Karina Obraztsova (official group VK “Альба рисовальщик”) write about own art, also how it displayed in the real Siberia and Syberia game. Karina is 18 y.o. and student 3rd year study. Hello, Karina! 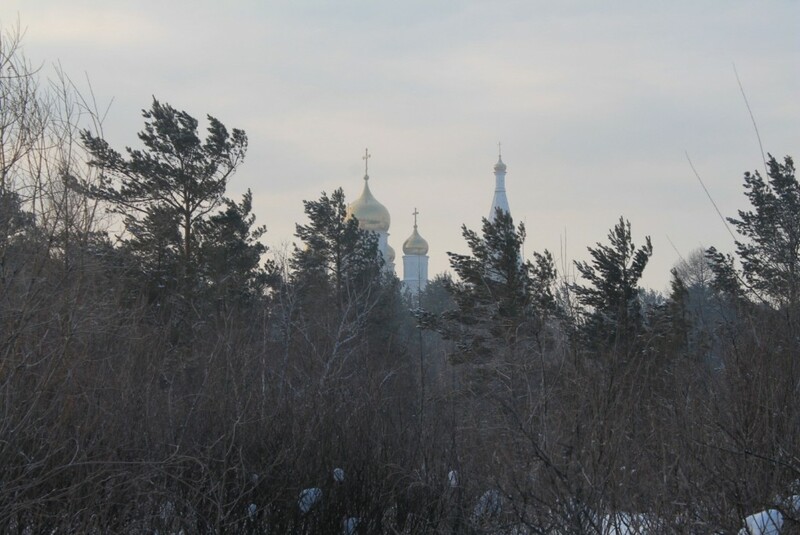 You write from the center of the real Siberia of Russia. Maybe the proximity of some of the game’s intentions (visiting Kate Walker of Siberia) interested in you or something else? What is the story of your acquaintance with the game “Syberia”? When I first playing in Syberia game, I was about 12. To be honest, I vaguely remember what was in the first part of the game, but I remember second part of the game. The main character was interesting, attractive, and the plot itself radically differs from another questes games. Here you could immerse yourself in the process, take your time (oh, this is a wonderful feeling of snow from heaven, so familiar and gives the whole game a special meaning, almost philosophical). Impressive excellent soundtracks, mysterious in its own way the atmosphere of an abandoned Siberia and, of course, a fairly accurate reproduction of nature and buildings (station, station, houses and buildings). Here Sokal almost got to the point. Until now, for tourists along the old Circum-Baikal road, there is a retro train, a coupe that is decorated in the style of the XIX century, and shamans quite exist. Surprisingly, Sokal had his own ideas about Siberia as an unexplored part of the earth: “Siberia is a kind of terra incognita, at least for the West …”, the design of its backgrounds is fantastic in detail, but it is quite real. It seems to me that the success of the first parts is based on the fusion of characteristic and charismatic characters and unique locations – what Sokal called the birth of 2.75D graphics. There is something fascinating about this, it was an innovative step for that time. 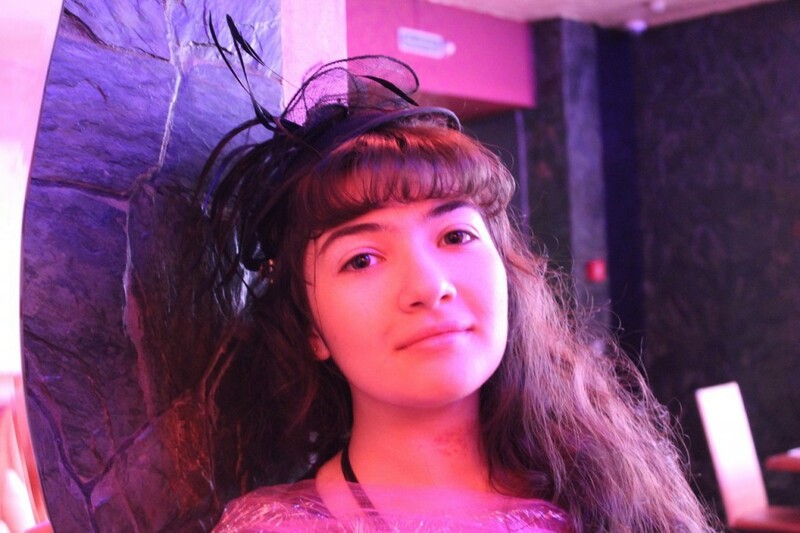 The photo from Karina. Maybe it the proto image for monastery from Romansburg? 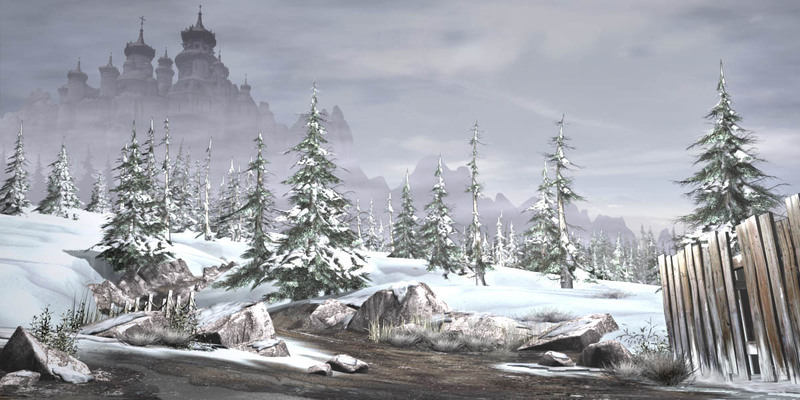 You already have closed the game Syberia 3, what is your impression of the game? Was this story expected or did you want other adventures? What did you like and what does not exist in the new part of the game? 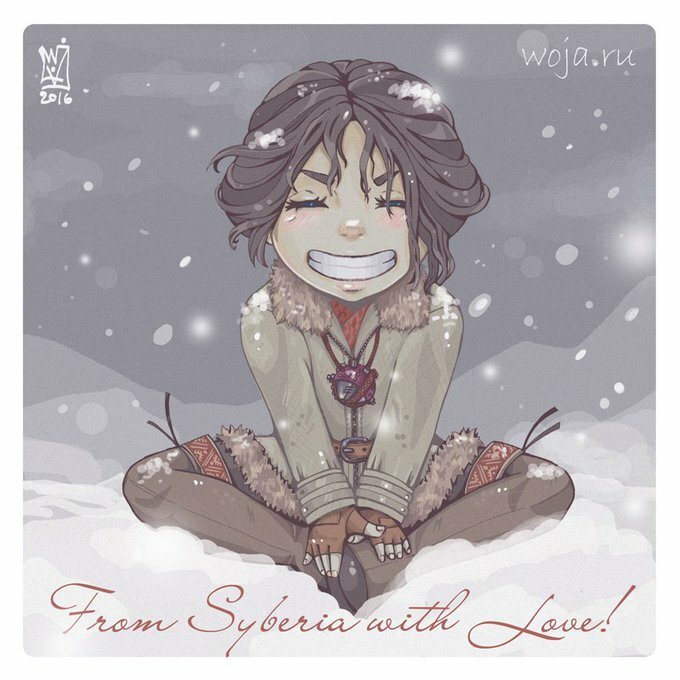 Today for your attention the fan-arts about Syberia game. Maybe you think, that this just sketch, picture on the paper. Maybe you tell, that is good quality picture with Kate Walker, but it has the features? Yes, it is sketch card with Kate Walker from Russian artist Helga Wojik (official site | Instagram). She gives the interview about her arts. Also for our interview Helga Wojik made new picture with Kate Walker. In Russian you can read interview here (интервью на русском здесь). Hello, Helga! A lot of pictures in your portfolio. But its made in various style, because its from various themes and colors of the paints. Tell me please, these all is sketch cards (pictures 2,5х3,5″) or exist pictures is more or less size, than cards? Hello! On the my site most of the works is sketch cards. But in “Other” topic you can find another pictures. The style is mainly determined by the set theme (this release, which are drawn cards). I work with different companies and the different subjects. The sketch cards is a type of trading cards. In Russia sketch cards is not popular, but in the USA it has popular in people more 100 years. Tell us how the idea came to make such cards, there are some features of the process of drawing cards? You draw one copy, then copy them to the publisher?